EconomicPolicyJournal.com: Will China Break the Back of Global Dollar Dominance? 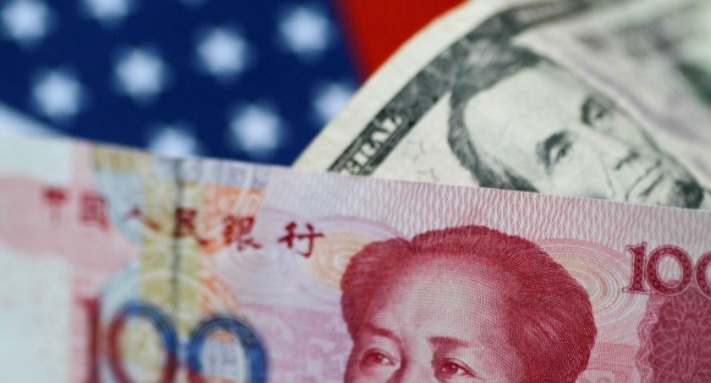 Will China Break the Back of Global Dollar Dominance? China is taking its first steps towards paying for imported crude oil in yuan instead of the U.S. dollar, reports Reuters. Under the plan being discussed, Beijing could possibly start with purchases from Russia and Angola, one of the people said, although the source had no details of anything in the works. The move would mark a major step in reviving usage of the currency of the world’s second-largest economy for offshore payments after several years of on-again, off-again measures. If successful, it could also trigger shifting other product payments to the yuan, including metals and mining raw materials. U.S. dollars are held in reserves by all countries in part to pay for oil purchases. Opening the world up to the yuan as an alternative method of payment for oil will most certainly be looked on favorably be countries at odds with the U..S and as a means of diversification by others. This could mean significant liquidation of U.S. dollar foreign reserve positions. A pilot program for yuan payment could be launched as early as the second half of this year, according to Reuters. Robert, people have been warning of a non-dollar reserve currency for so long that its a cry wolf scenario even though China and the BRICS nations are the Elephant in the room no one talks about but is making small enough waves to not not set off arrogant elitist alarms until one day the dollars are quietly ..... no longer used and everything costs "muricans twice as much since China no longer sells to us.